What stage of social media marketing maturity does your brand fall into? Just having a social media presence doesn’t mean your brand has cracked the code on extracting and delivering long-term business value through your social media marketing efforts. You’re not alone – according to Forrester, only a little more than 10 percent of major brands in the U.S. have sufficient social media tools, platforms, and systems in place to scale and grow their digital footprint. 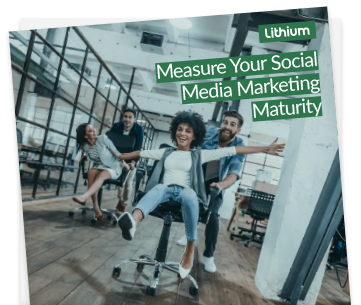 Do you know where your brand sits on the social media marketing maturity spectrum? Interested in getting a few tips on what you can do to up your brand’s social media ante? You’ve come to the right place.